To get you in the spirit of this week’s release of the Ryan Gosling-starring Neil Armstrong biopic First Man, here’s some space-related news. 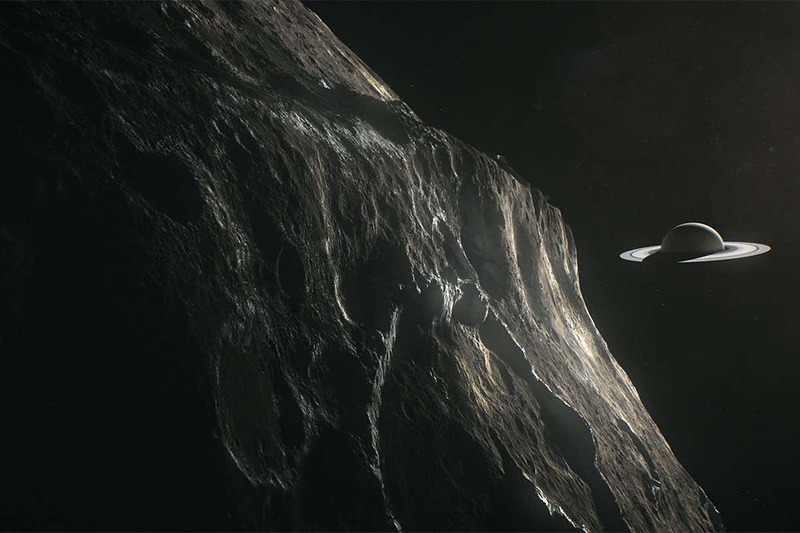 According to New Scientist, astronomer Juna Kollmeier from Carnegie Observatories in Pasadena, California, and Sean Raymond from the University of Bordeaux have come to the conclusion that there’s a possibility that moons could have their own moons. Her research into the matter is still in its early stages, and it has still yet to be reviewed by other scientists, but it could potentially lead to some huge discoveries. When it comes to the name, however, as Atlas Obscura notes, it has been proposed that moonmoon be the official name for these ‘submoons.’ Apparently this is a reference to a meme from 2013, born from a werewolf name generator found on Tumblr. The name ‘Moon Moon’ eventually became associated with very stupid wolf memes, somewhat similar to how ‘doge‘ became a similar meme for shiba-inus. While it’s not official just yet, moonmoon certainly is a great potential name for a moon’s moon (sub-moon justisn’t quite as exciting). And, it would seem that other scientists agree. Other suggestions for names have included, mini-moon, binary moons, nested moons, and second-order moons among others. That’s a lot of moons.